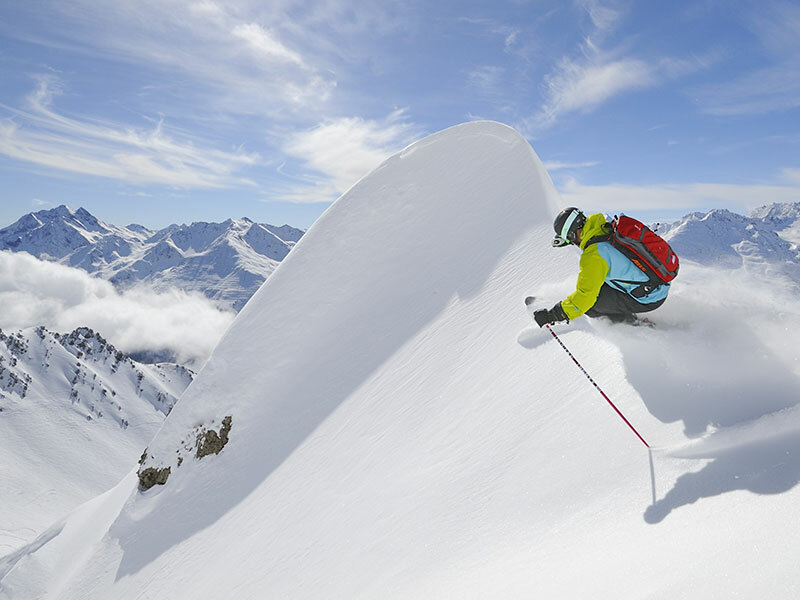 Arlberg Mountain offers 180km of off-piste downhill runs, making it one of the world’s most spectacular off-piste resorts. 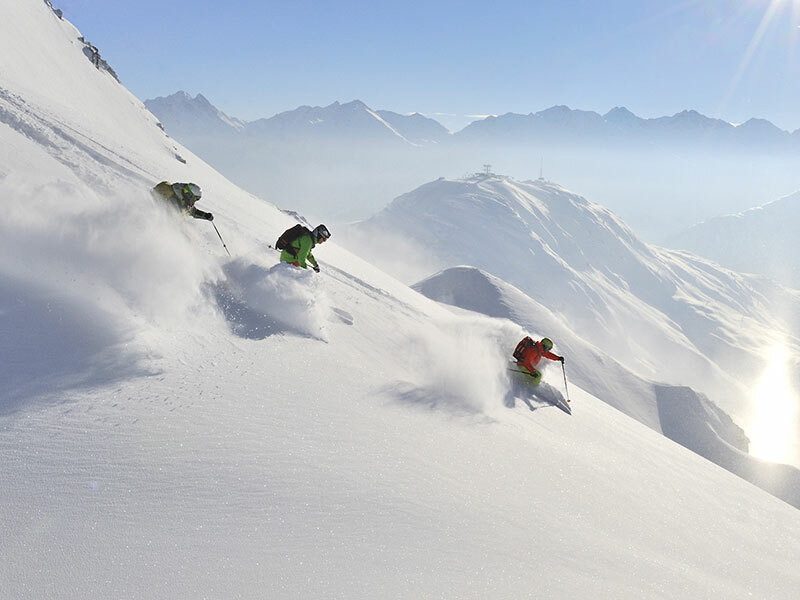 The ski schools are happy to organize unforgettable deep snow downhill runs, heli-skiing adventures or free-ride excursions for experienced, skilled skiers. 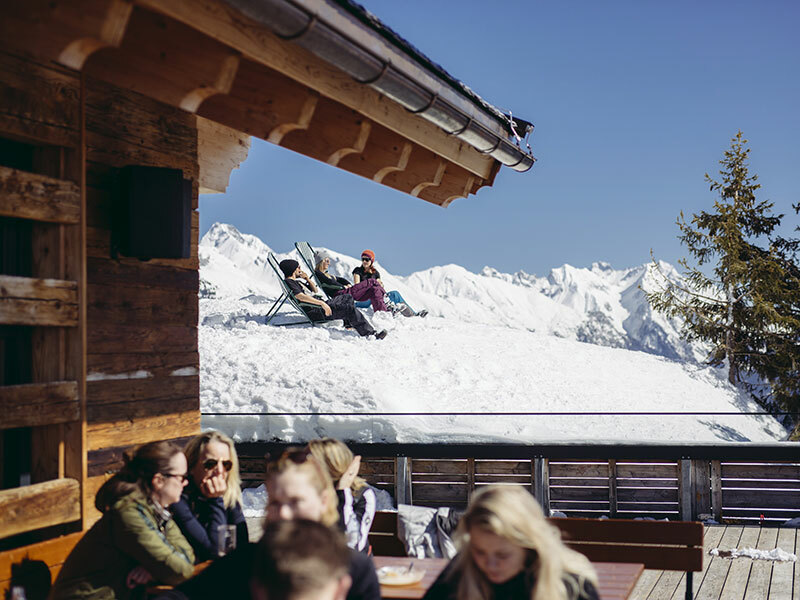 It goes without saying that you will be accompanied by experienced guides throughout who are responsible for your safety. 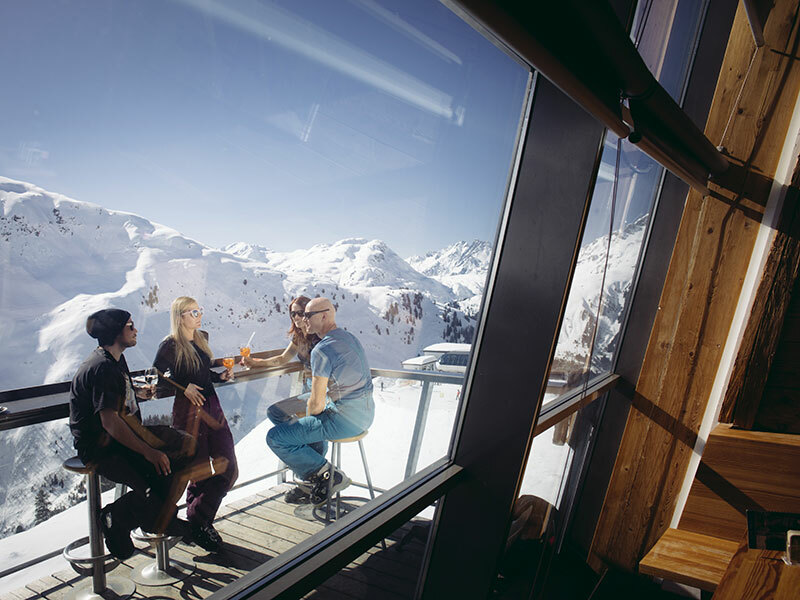 The hotel reception of the Arlberghöhe winter sports hotel will be pleased to provide more information on off-piste adventures and heli-skiing at the Arlberg to turn your skiing holiday into an unforgettable experience.